Walatta Petros was a woman feared even by kings. 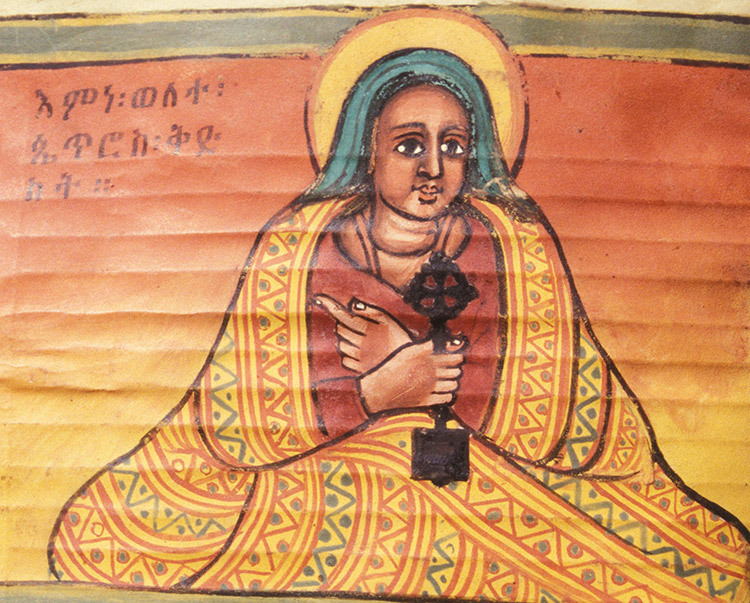 Wendy Laura Belcher tells the story of the Ethiopian saint, her relationships with centuries of monarchs and the stories of the miracles she performed. The 17th-century saint Walatta Petros was not the sweet and gentle angel that many might imagine when thinking of a holy woman. This Ethiopian leader was fierce, more given to reprimanding her devoted followers than comforting them and not above killing those who disobeyed her. It is not surprising, then, that she controlled the fate of kings.